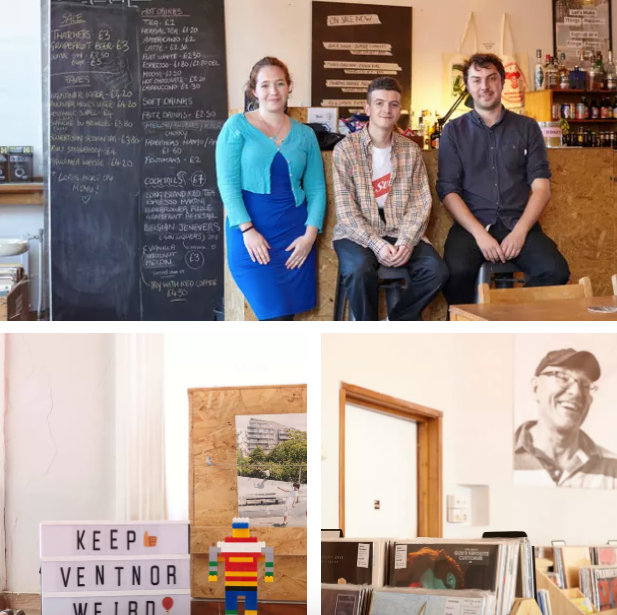 It was fantastic to see Ventnor’s creative, independent ethos celebrated last week in an article for The Guaridan as part of their series on coastal towns, a collaboration with the payment processors iZettle, which is geared towards start ups.  As well as the Ventnor Exchange local business Cantina, Stripped and Blue Labelle where all featured, as well as a picture of the Phlegm mural created as part of the Ventnor Fringe. We’ve long wanted to see this other side of the Isle of Wight showcased, passionate, creative people developing their own projects and it’s fantastic to get the support of national newspapers. Tagged National News, The Guaridan. ← Plastic Mermaid’s Epic New Music Video!